Once collected and analyzed, survey insights were fed back into media planning efforts in order to improve reach and awareness. The Cision team broke down further implementation into the following steps. Content Analysis Mainstream and social media content was sourced from English-language outlets. Content discussing the Museum of London was coded using human analysts to identify delivery of quantitative and qualitative metrics. These included the company’s key messages, exhibitions and topics. 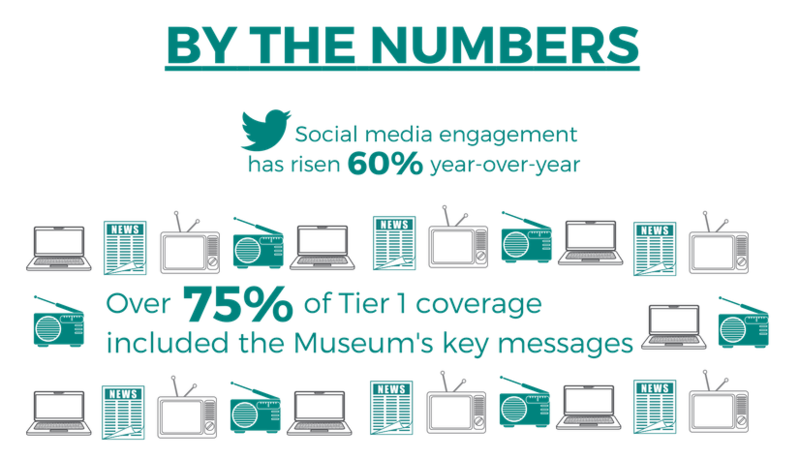 Online Dashboards Real-time access to all traditional media analysis via Cision’s analysis tool, AnalysisPro, enabled the Museum of London to engage and react to the analysis flexibly and fast. 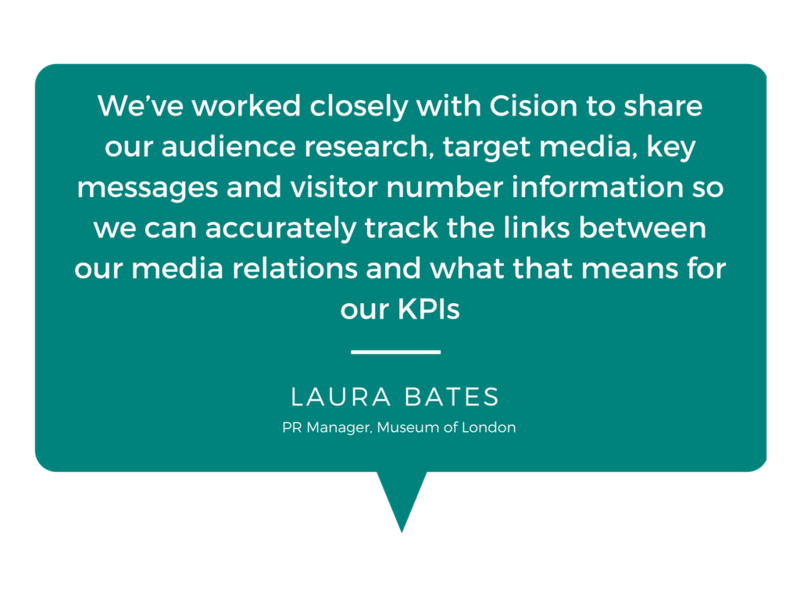 Cision’s account team worked collaboratively with the Museum of London team to build custom dashboards as required. Monthly Updates Monthly mainstream summaries provided an overview of insights from analysed coverage. “These summaries enabled us to monitor the impact of mainstream coverage on more than a quarterly basis and gave us ample time to identify any changes we might want to make to our communications activities before the quarter would end,” Bates explained. Quarterly Evaluations Reports These deep dive reports featured a more in-depth analysis of trends, KPI achievement, emerging themes and recommendations for the Museum of London based on findings throughout the quarter for both mainstream and social coverage.